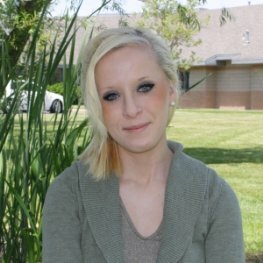 Anna has worked with adolescents in residential treatment and transitional living for several years. She received her Bachelor’s degree in Social Work from Weber State University as well as her Master’s in Social Work from The University of Utah. Prior to working at Elevations, she had extensive experience working with children. This experience is highlighted in Anna’s diligence in individualizing each student’s treatment plan to best accommodate their learning style. Known on campus as the strongest advocate for students, Anna is flexible and engaging in her style, often reaching very difficult students, many of whom have had previously unproductive therapeutic relationships. Anna is certified in Dialectical Behavior Therapy (DBT) as well as trained in Eye Movement Desensitization and Reprocessing (EMDR). She utilizes a strengths-based approach and understands the value of the therapeutic relationship. Anna is truly passionate about the work she does with every student and family system, and dedicated to help them create success. During personal time, Anna enjoys yoga and traveling.